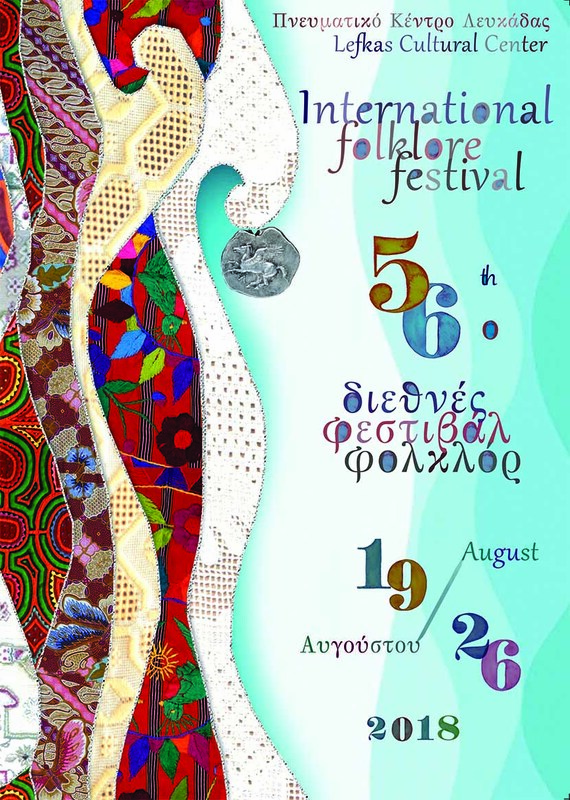 The Cultural Center presented a special and almost unknown form of art for the Greek audience in 2005 and 2008 with the organization of International Exlibris Trienale of Lefkas. It represents high modern micro-engraving ex – libris. The island of Lefkada, with its rich cultural tradition, took this responsibility having regard to the great spiritual heritage and the non-existence of such institution nationwide. Founding people of this effort were the Administration of the Cultural Center of Lefkada, the Lefkadian Engraver John Gourzis who teaches at the School of Fine Arts and the collector Vassilis Zevgolis. The theme of the first Triennial EX LIBRIS was “BOOK”. The occasion was the collection of 40,000 printed documents, newspapers, books, leaflets for the island which are in Charamoglios Library of Lefkada (Guinness record). 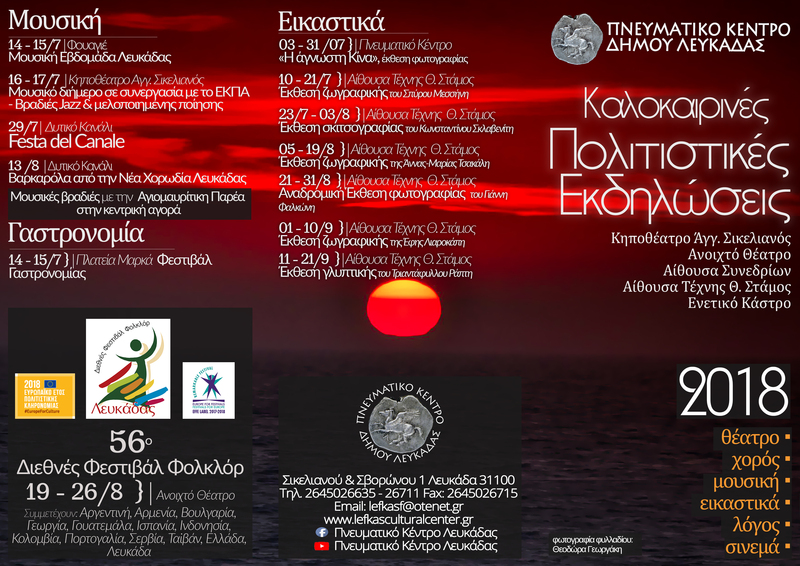 The works are currently on display in the exhibition halls of the Municipality of Lefkada.